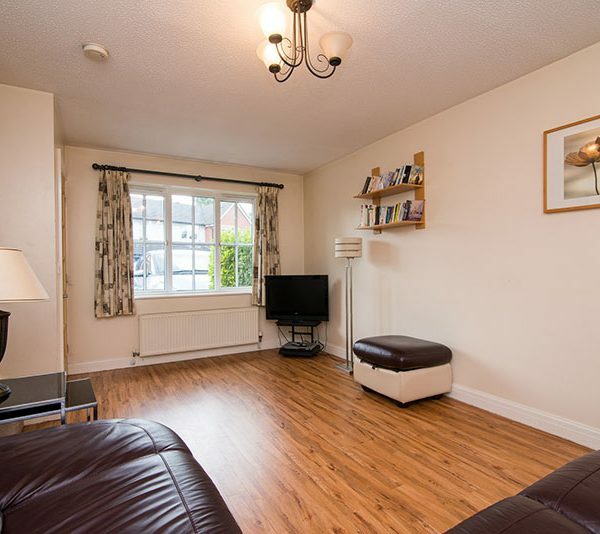 This is a lovely two bedroom mews style house with a garden. 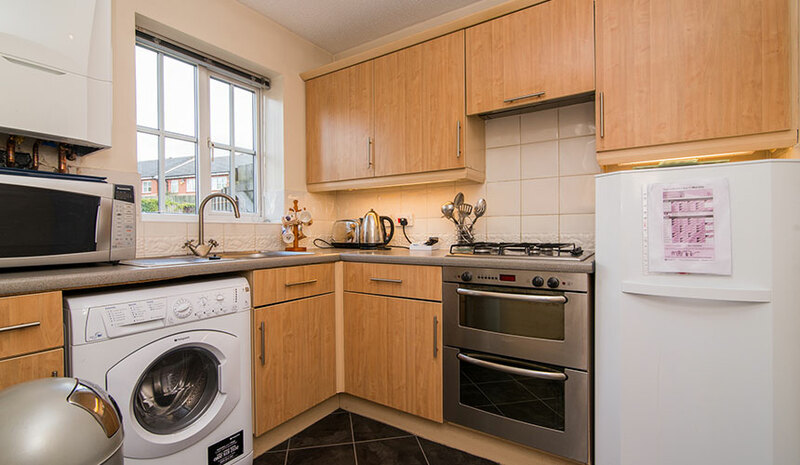 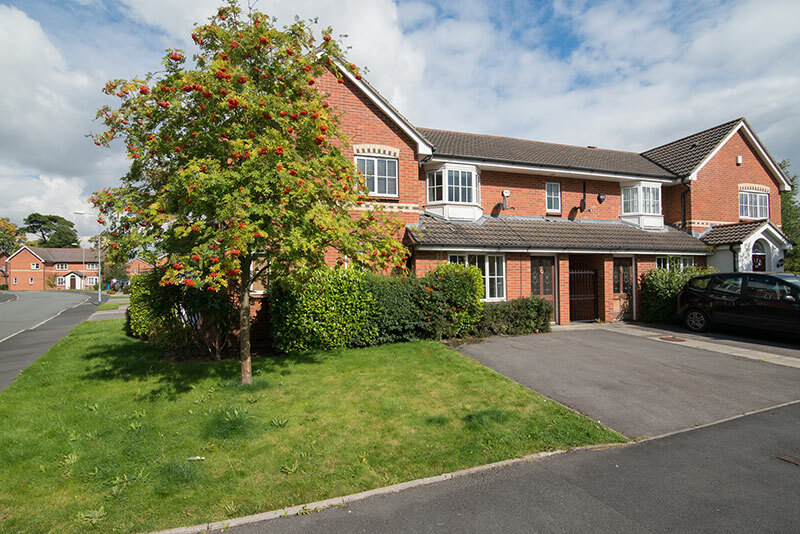 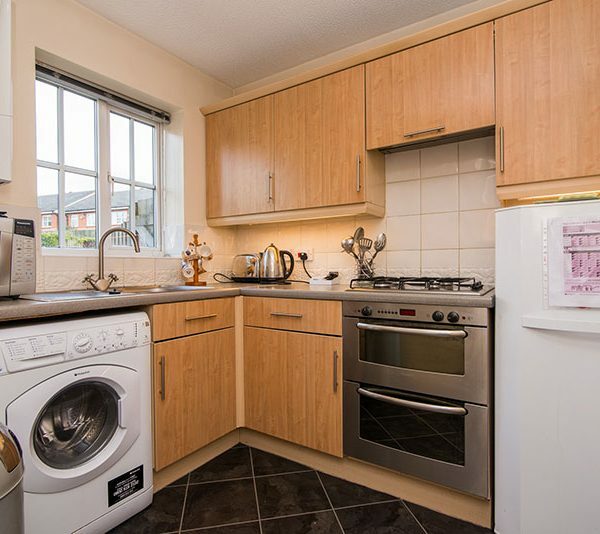 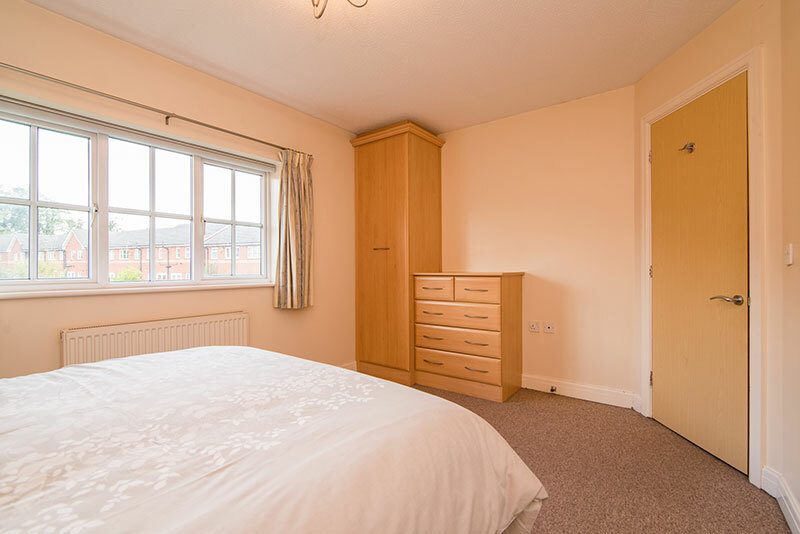 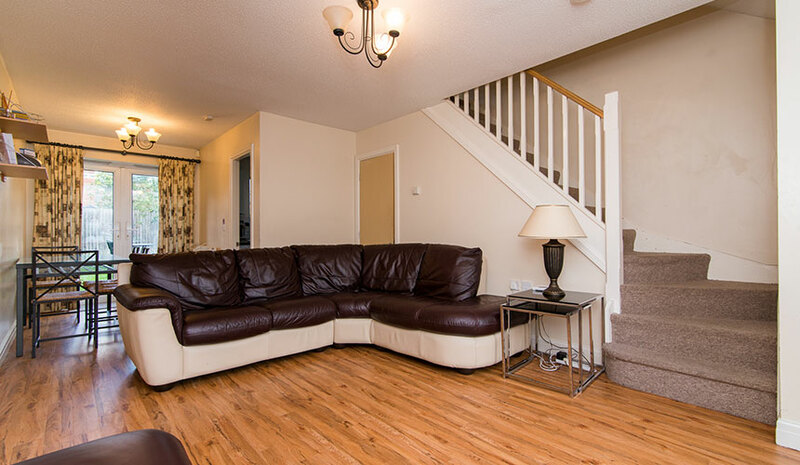 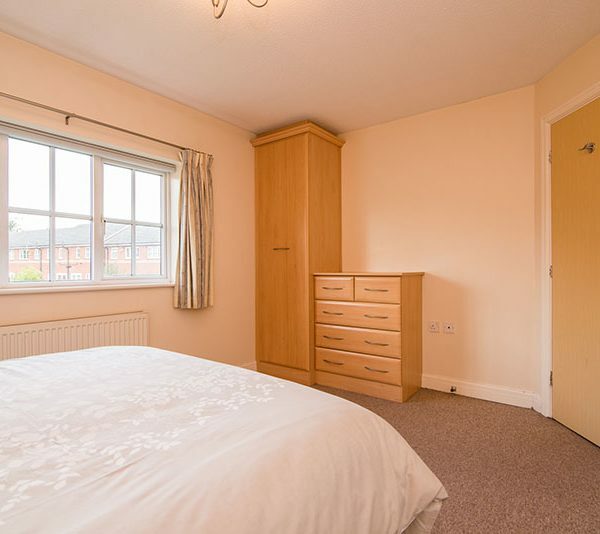 The property is ideally situated for Manchester Airport and Wythenshawe hospital. 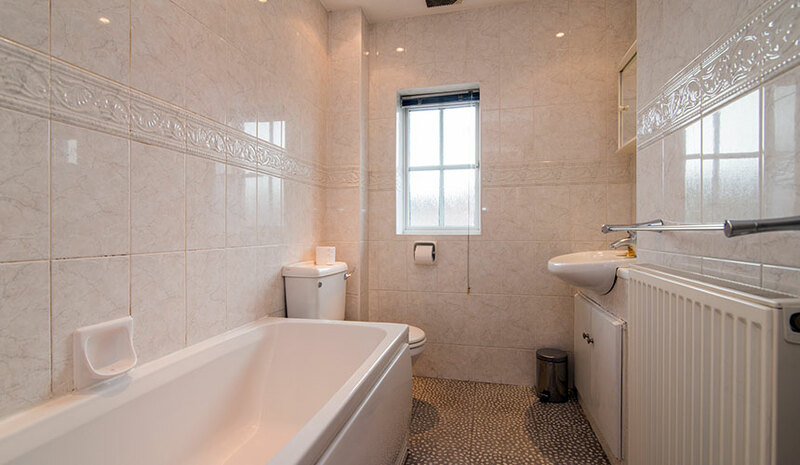 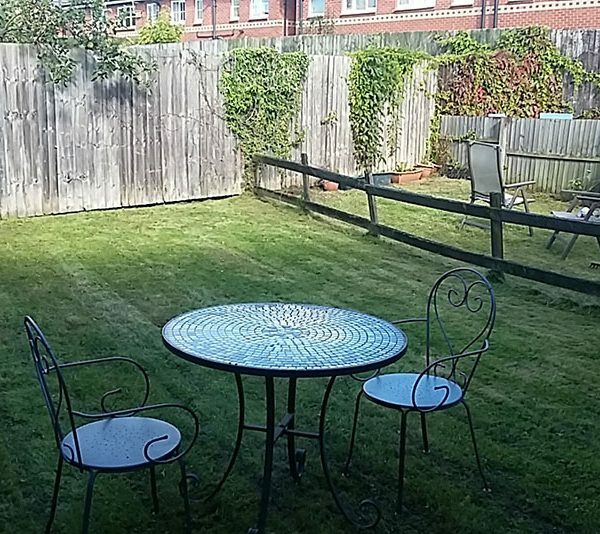 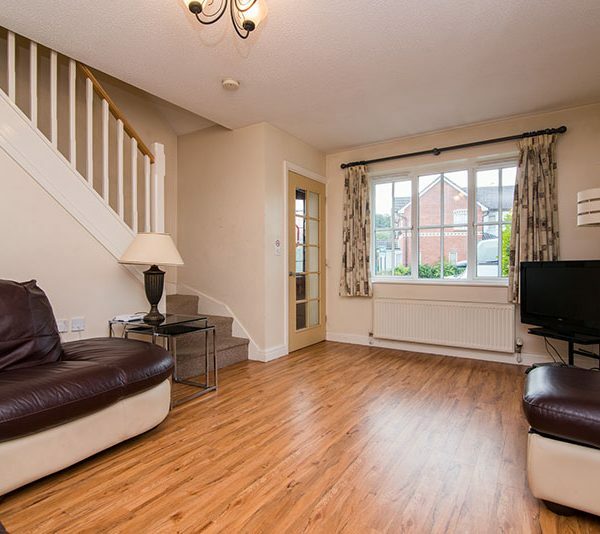 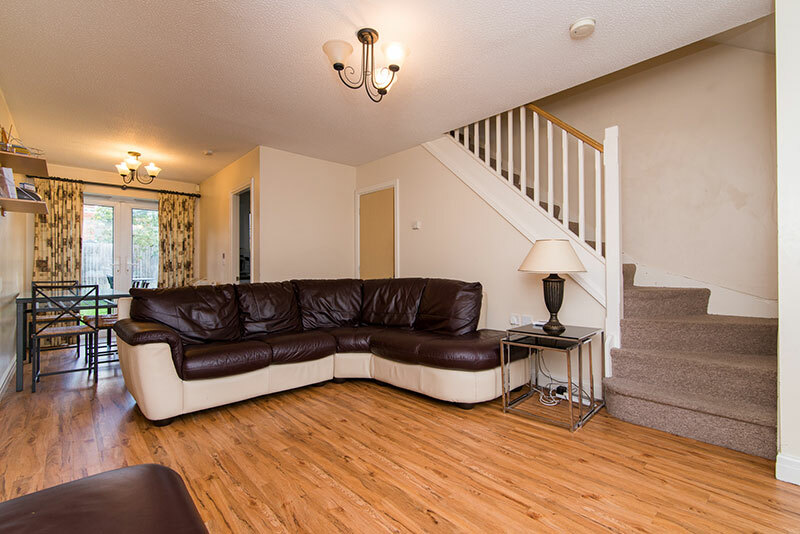 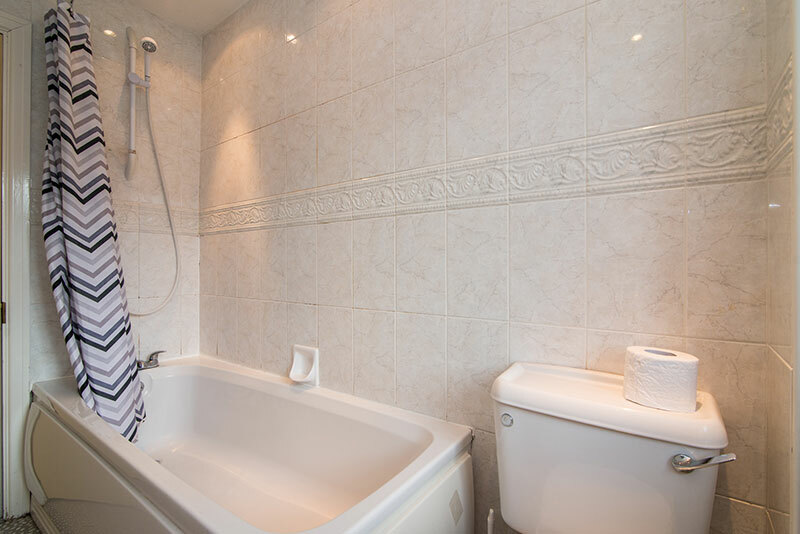 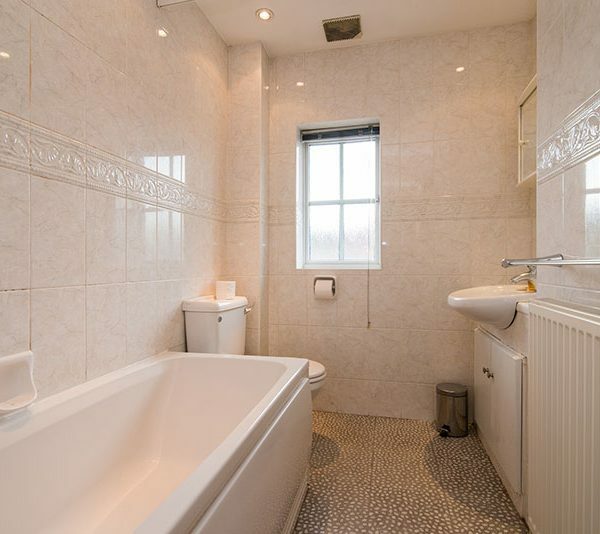 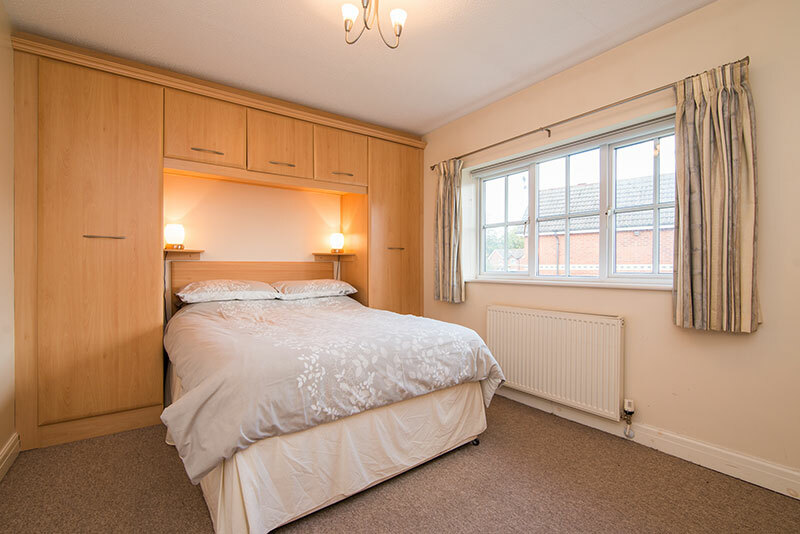 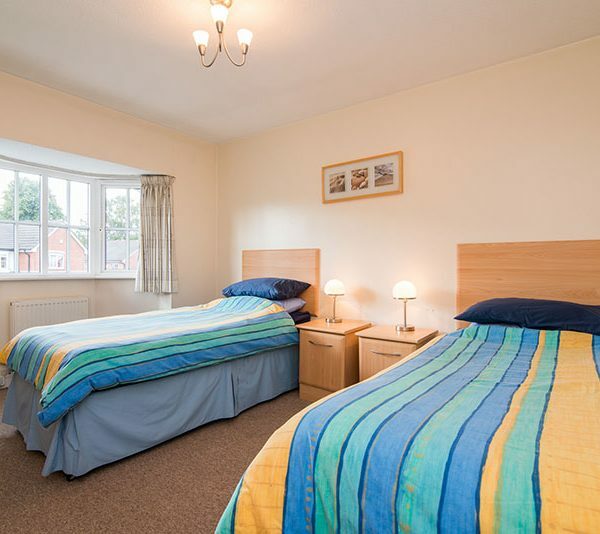 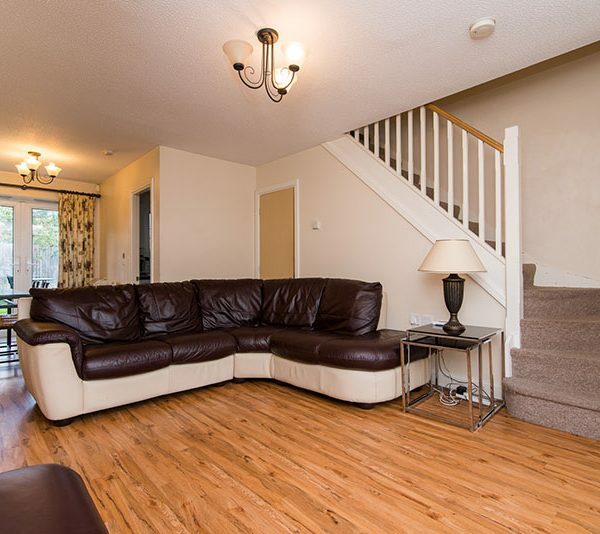 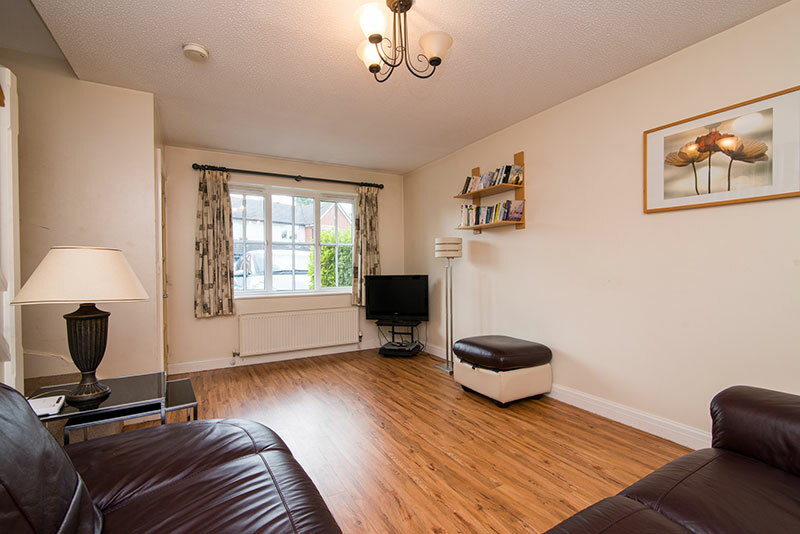 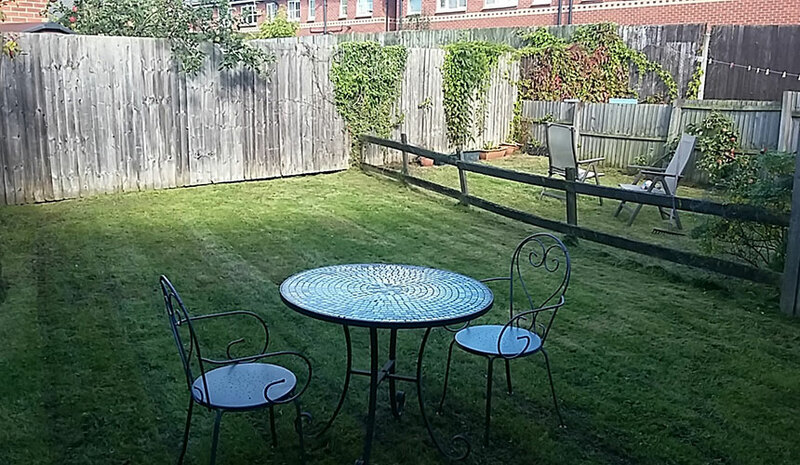 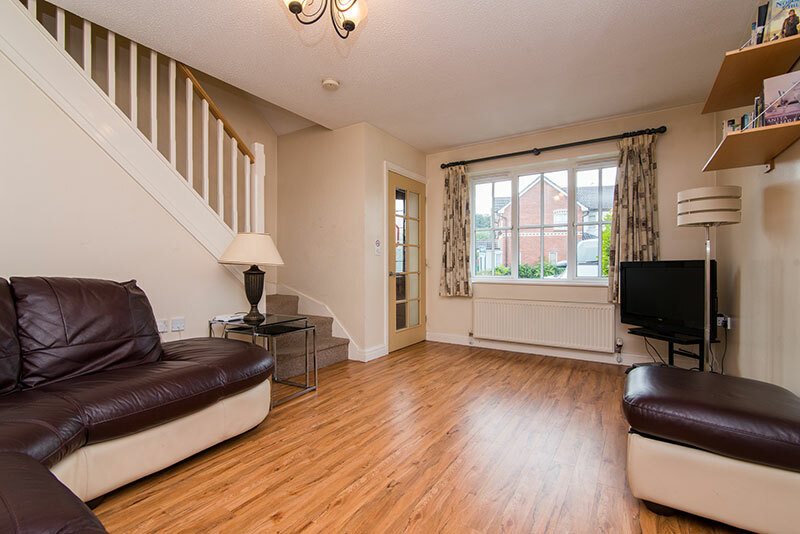 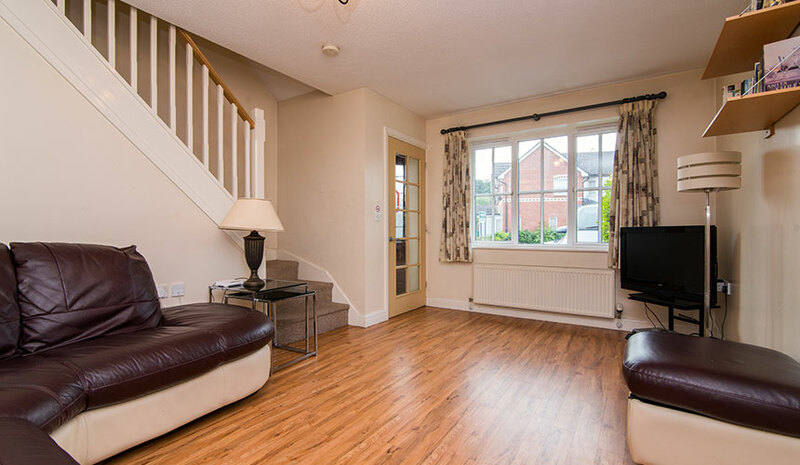 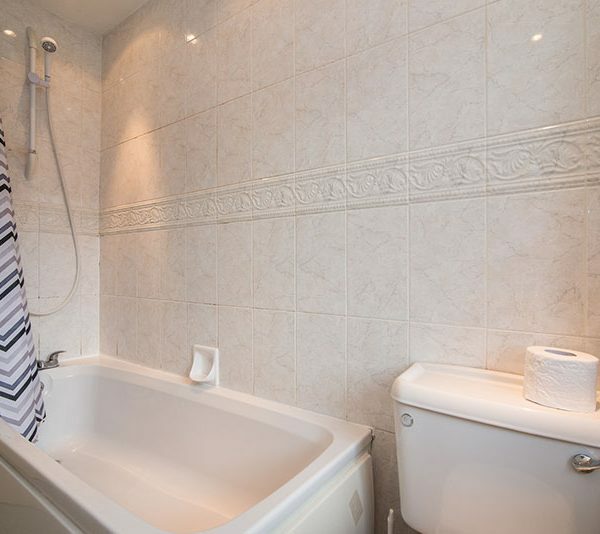 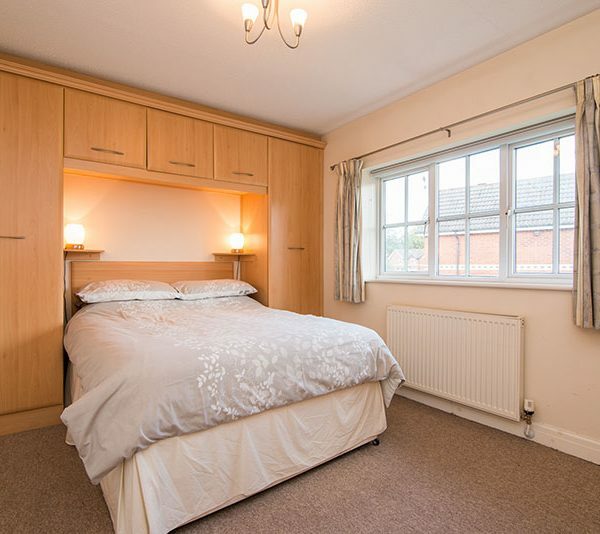 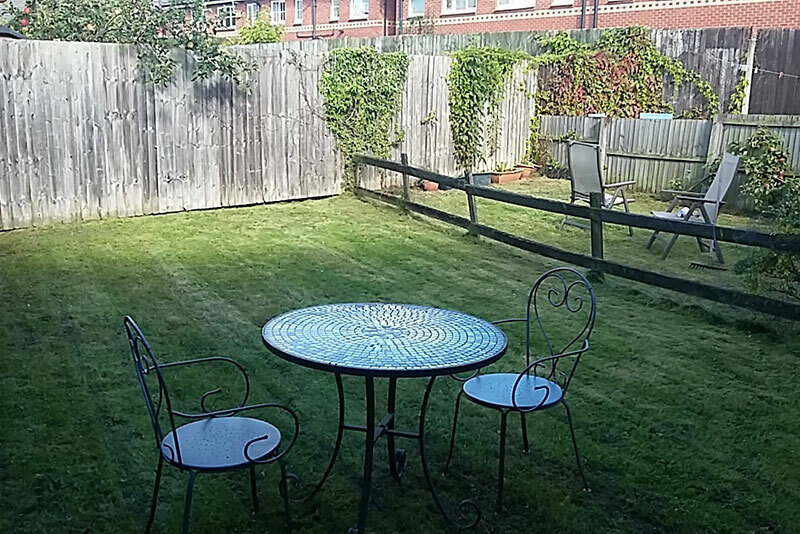 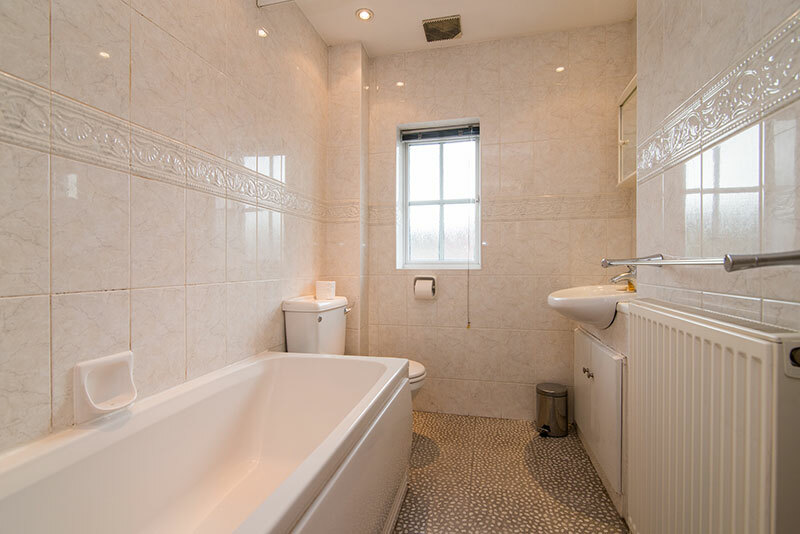 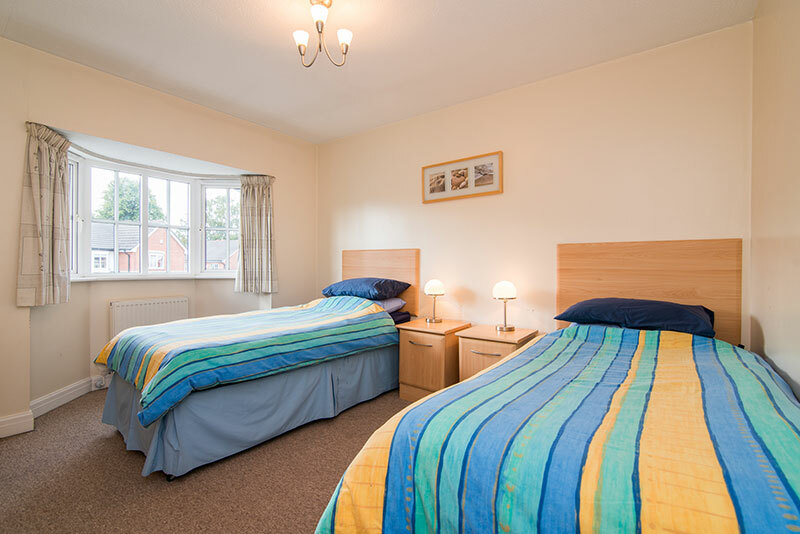 The house is 7 miles south of Manchester City Centre and about 1.25 miles from traditional Gatley village where there are local restaurants, supermarkets, pubs and cafes. 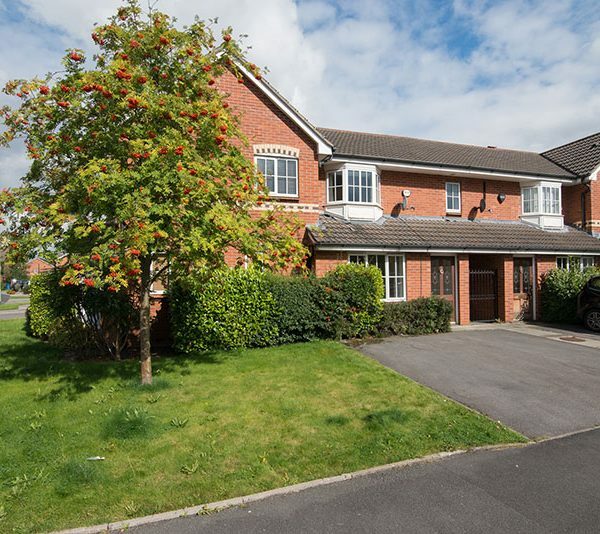 Another half mile or so further is larger Cheadle village with all local amenities. 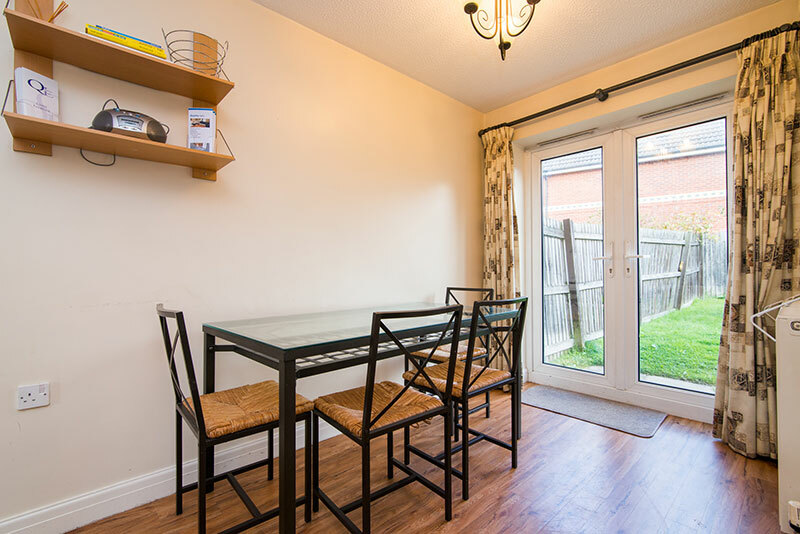 Benchill Metrolink station is a 7 minute walk away. 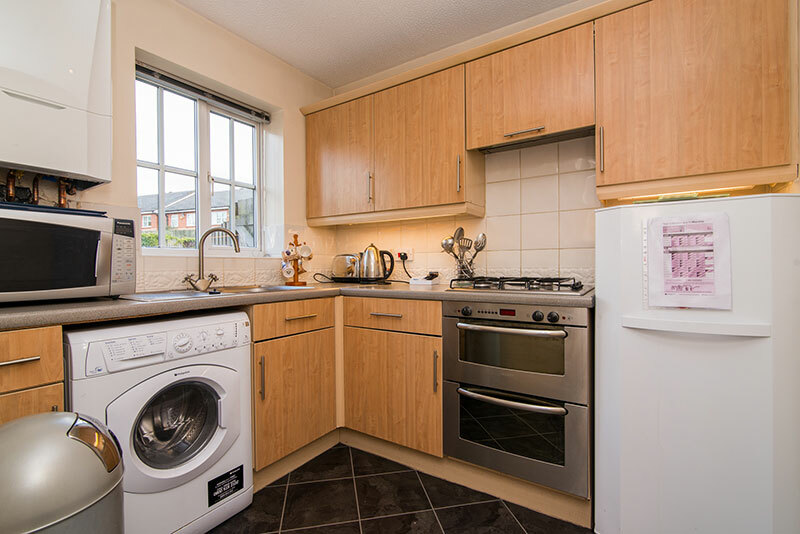 From there you have access via the tram network to all parts of Manchester including the centre. 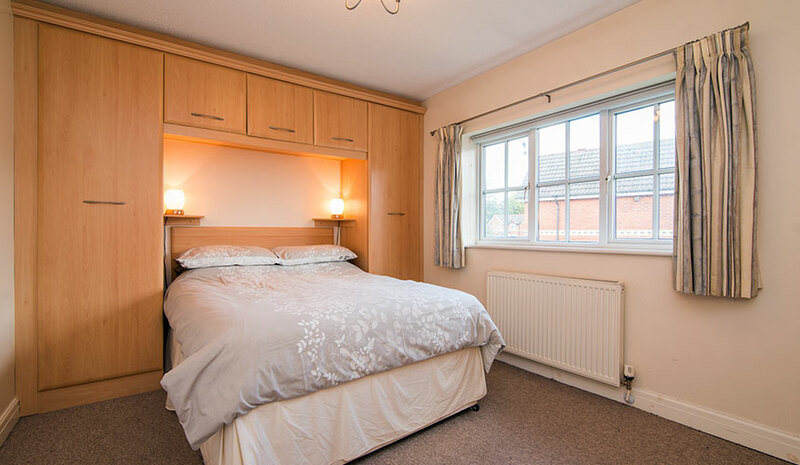 Wythenshawe hospital is located just 2 miles away and Manchester Airport 3 miles away. 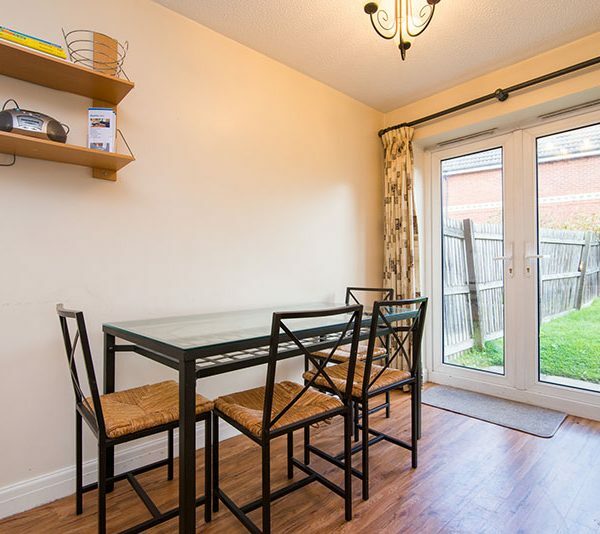 Gatley train station is a mile away and you can park your car there before taking a train into Piccadilly station in Manchester which takes about 15 minutes. 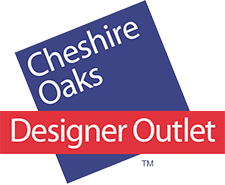 The impressive Trafford Centre shopping mall can be reached by car in less than 15 minutes. 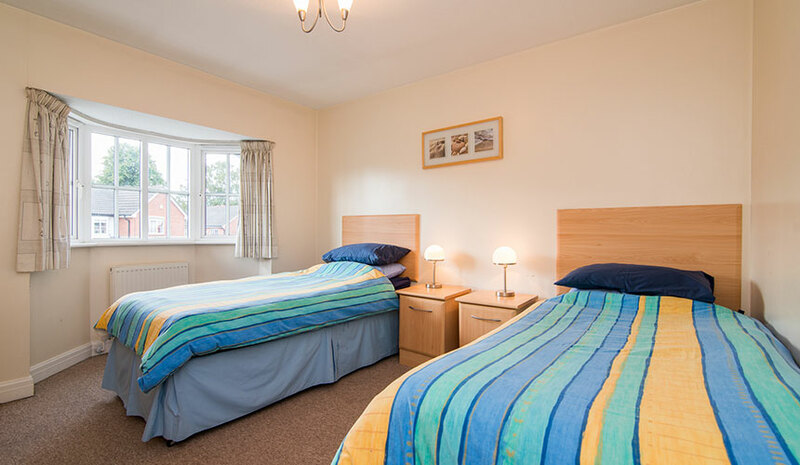 Don’t forget the tour of Manchester United Football Club which is also just 15 minutes away by car. 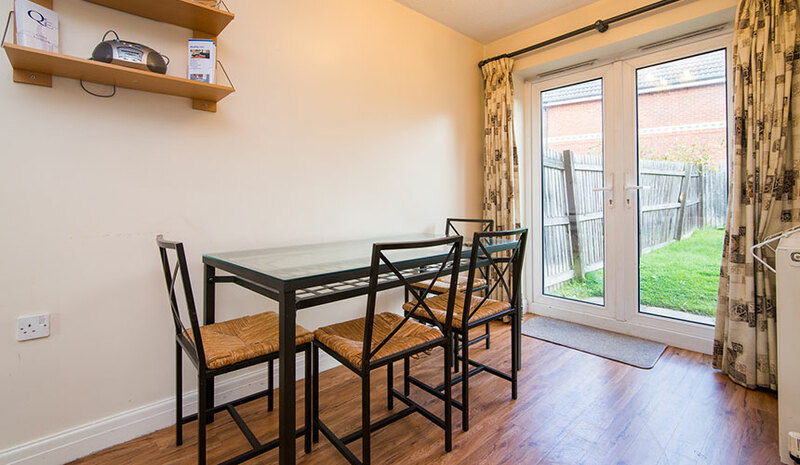 The nearby M56 & M60 motorways give access to the whole of the North West including the fantastic Lake District which is about 1.5 hours drive away.